Size of this preview: 800 × 532 pixels. Other resolutions: 320 × 213 pixels | 4,256 × 2,832 pixels. 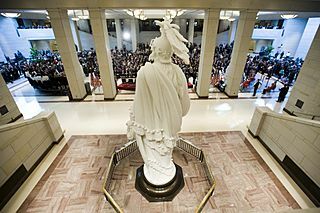 Description: The plaster model for the Statue of Freedom, during the opening ceremony of the United States Capitol Visitor Center. Permission: This image is a work of an employee of the Architect of the Capitol, taken or made as part of that person's official duties. As a work of the U.S. federal government, all images created or made by the Architect of the Capitol are in the public domain in the United States, with the exception of classified information. 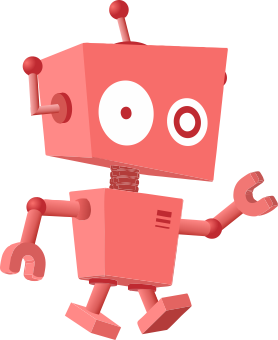 This page was last modified on 20 April 2017, at 02:17.